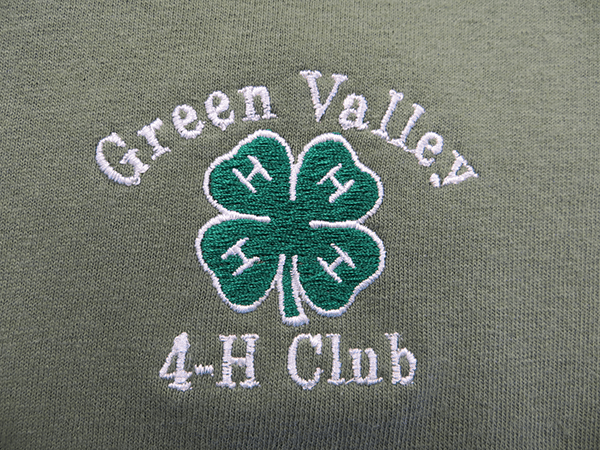 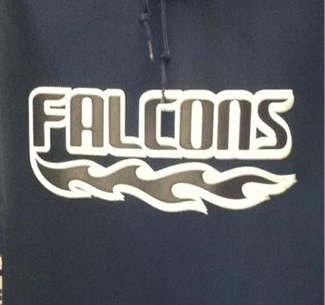 Farmstead Embroidery represents clubs and organizations with custom embroidered shirts, hats and jackets. 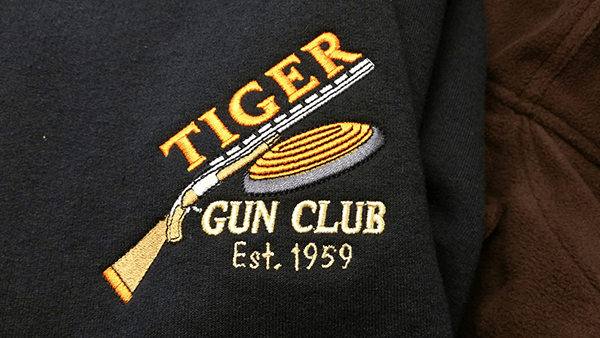 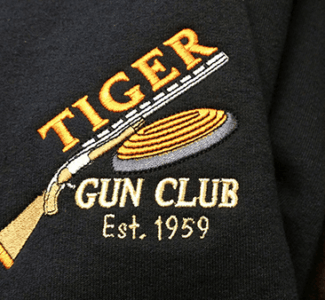 Matching logo-embroidered polo shirts or T-shirts make members feel like part of the club. 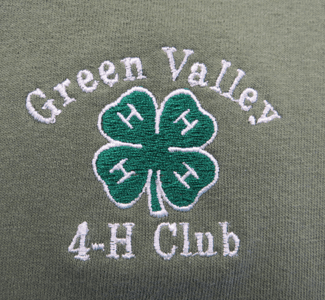 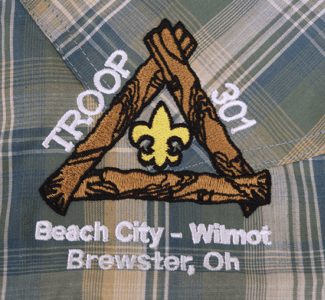 Logo-embroidered hats and jackets promote organizations and let their members stand out in a crowd.